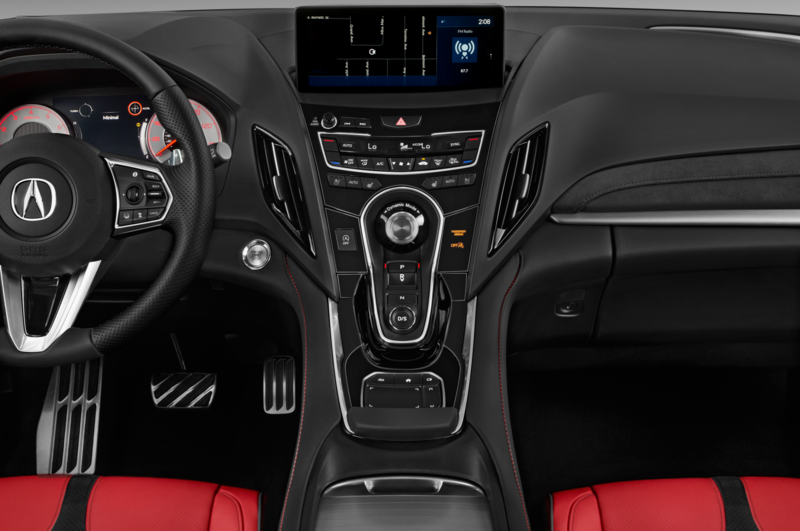 Automotive cockpits, notably in terms of man-machine interface, are hard to design. 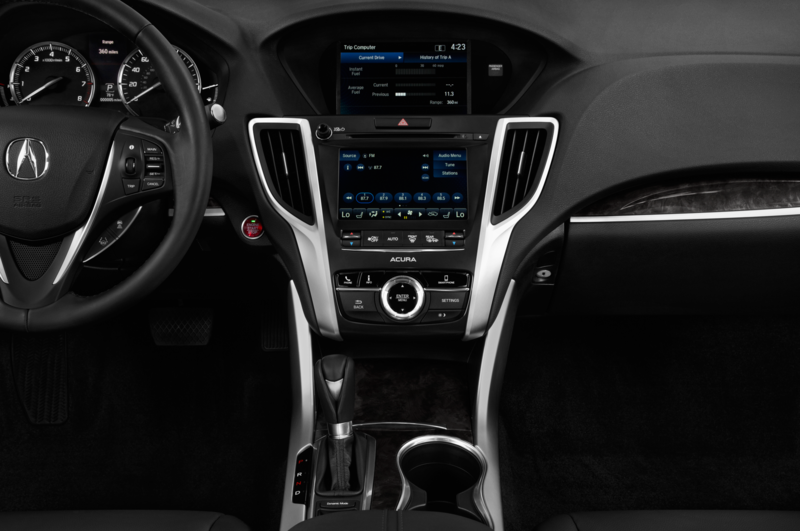 Carmakers must cram as much information, both safety and entertainment-wise, into a compact package that is not only easy to read, but easy to navigate as well. 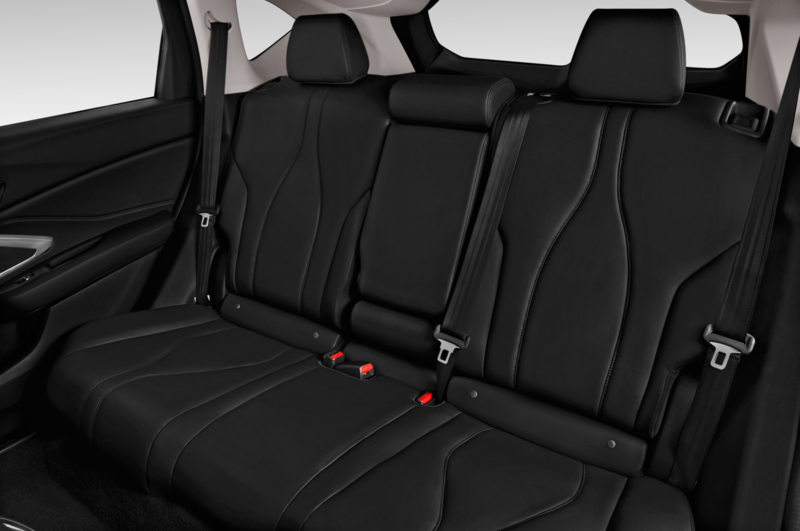 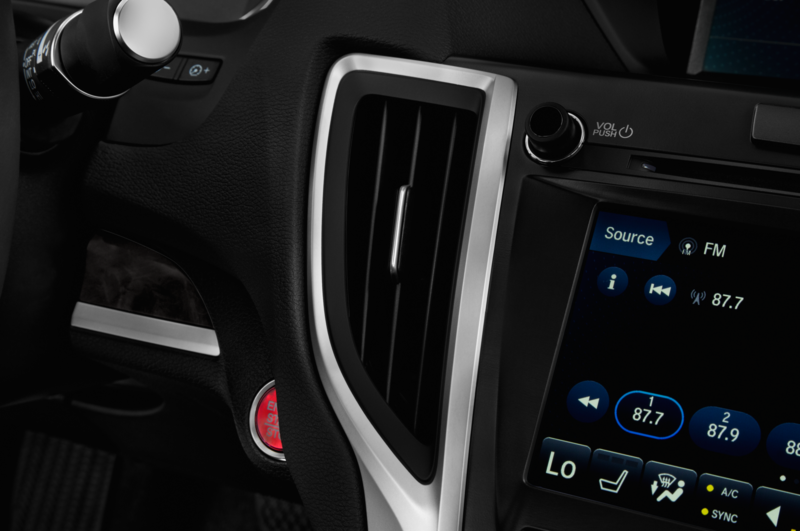 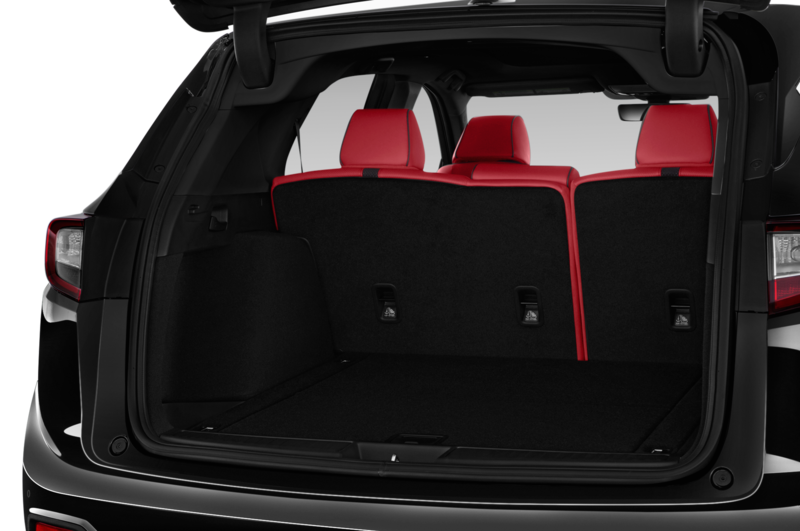 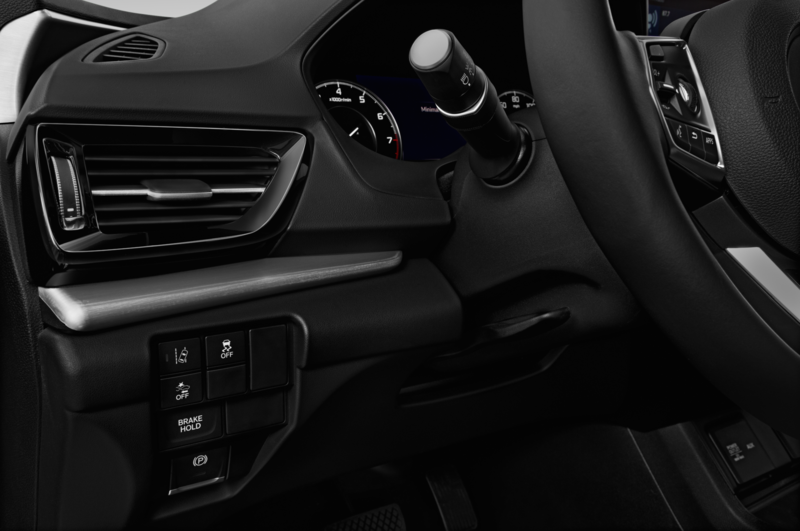 Thus car companies are turning to the tech and gaming worlds to tap the talents of user-interface designers. 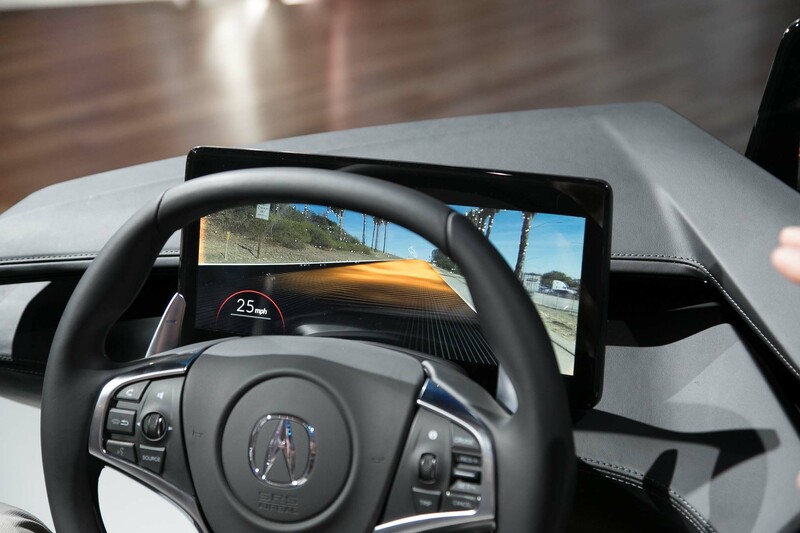 Acura during the Los Angeles auto show unveiled its Acura Precision Cockpit concept, aimed at showing just how far the company can take its next generation interior. 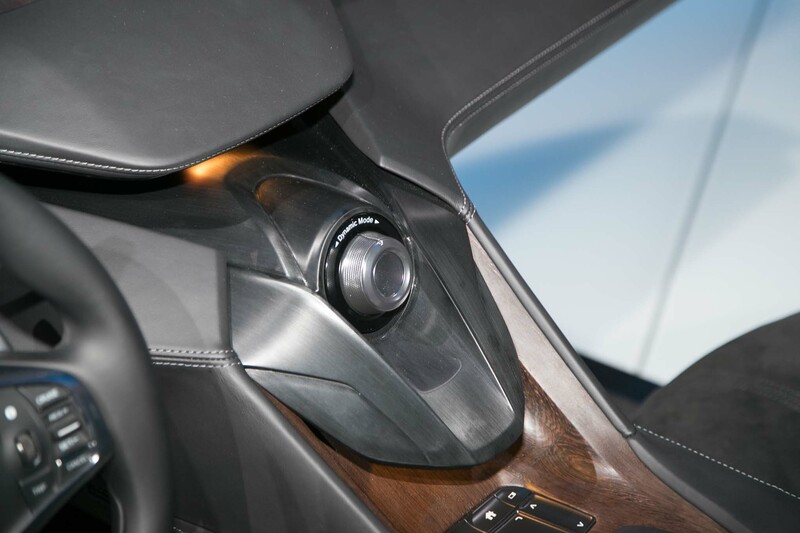 Company representatives said the futuristic cockpit harmonizes the vehicle, the driver, and the world around them, making for a more cohesive driving experience. 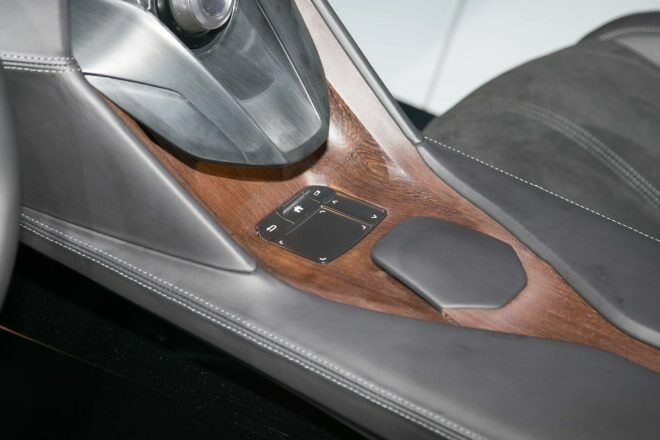 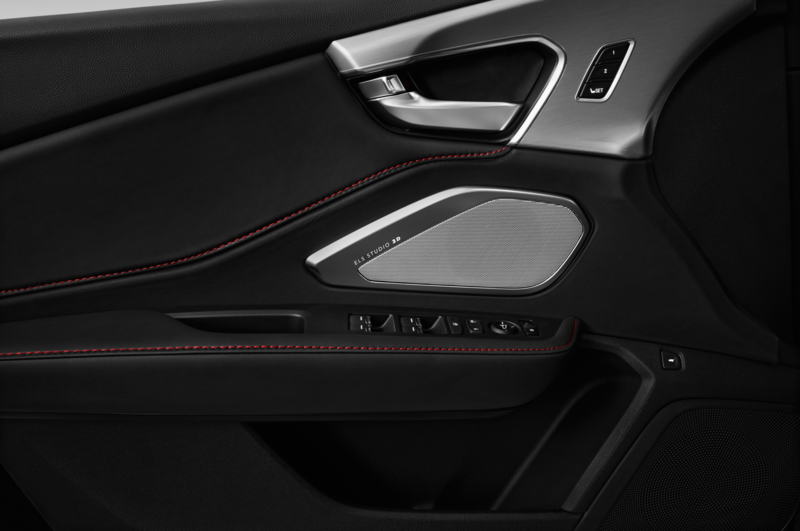 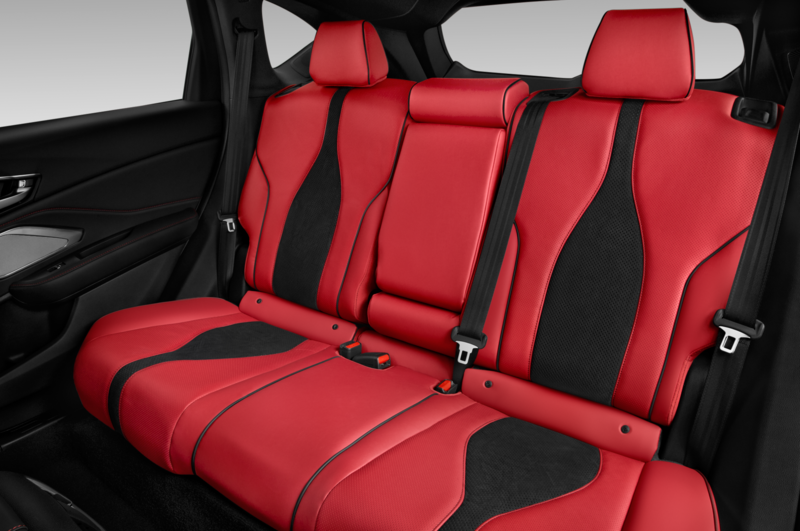 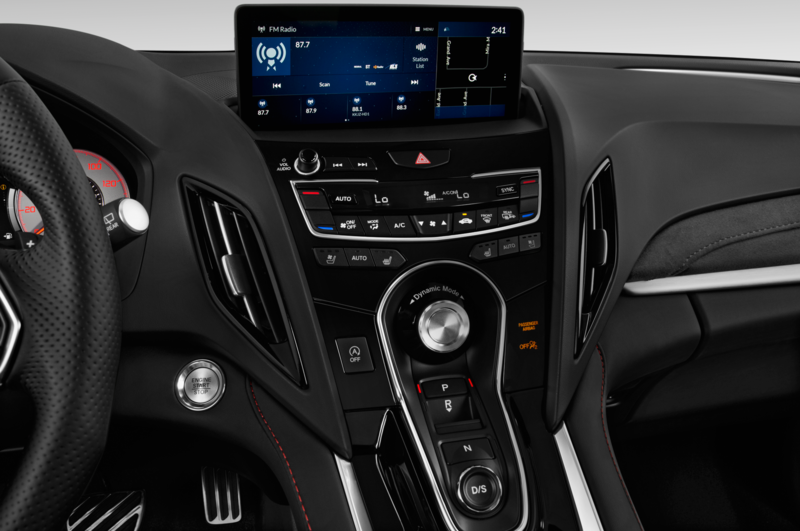 Acura designed the Precision Cockpit to mimic the company’s latest NSX supercar interior; it envelops the driver, making sure he or she is not only connected to the road, but connected to the car at all times. 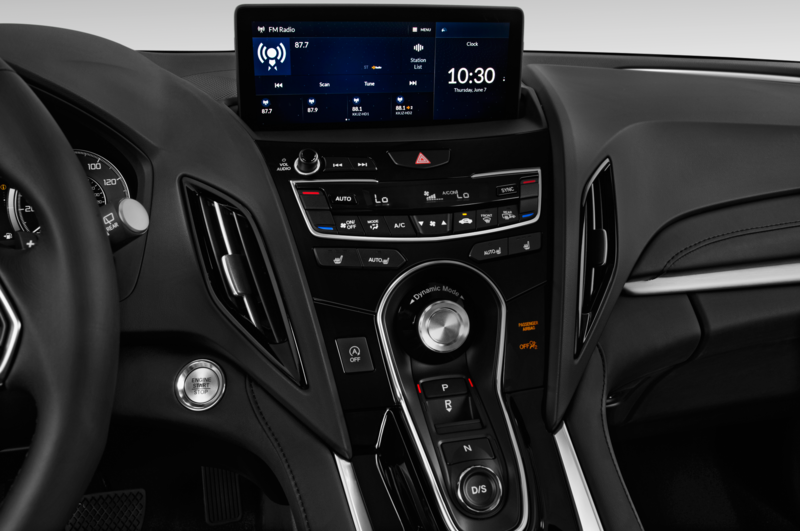 Inside the scale model, the seats, steering wheel, and drive-mode dial are lifted directly from, or are slightly altered versions of, the NSX’s trim pieces. 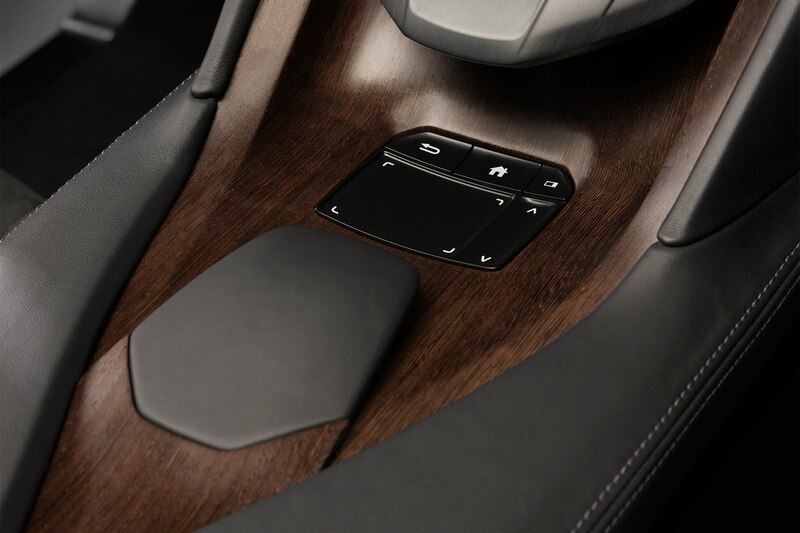 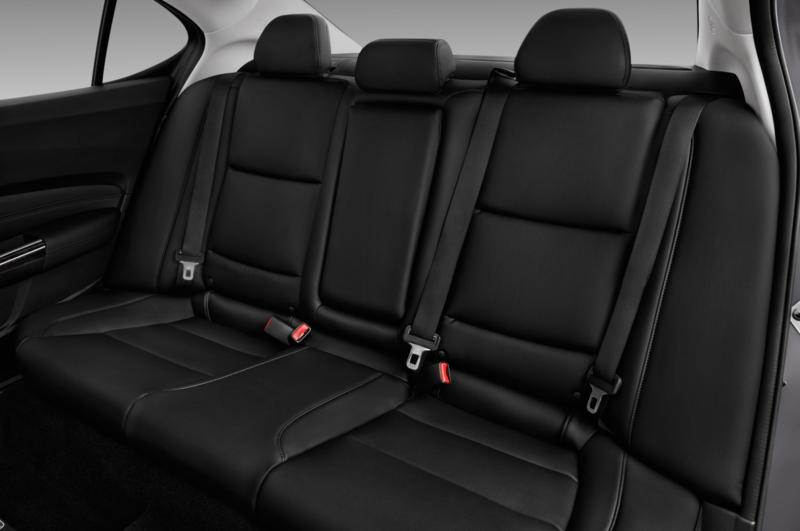 Brushed aluminum, natural woods, leather, and Alcantara help create a pleasant atmosphere that cossets occupants. 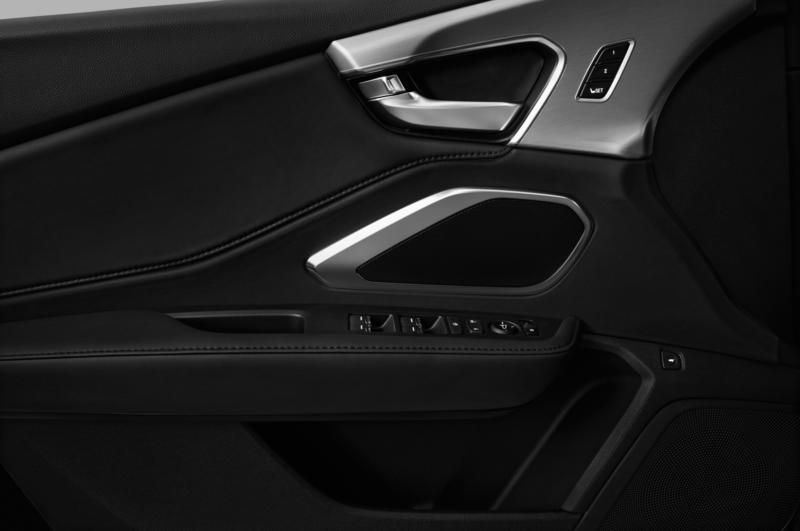 Copper amber LED lighting further helps “accentuate” the cabin’s design. 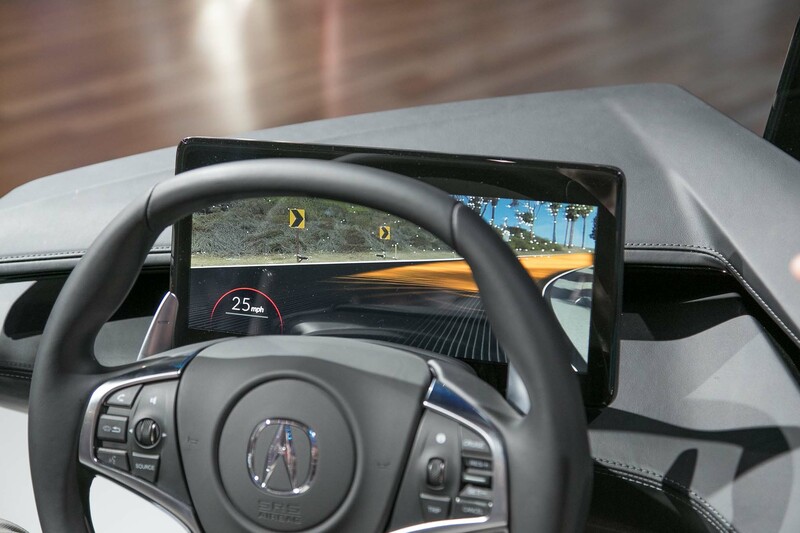 We snagged a few minutes in the Acura Precision Cockpit model on the show floor and found the interior feels quite inviting. 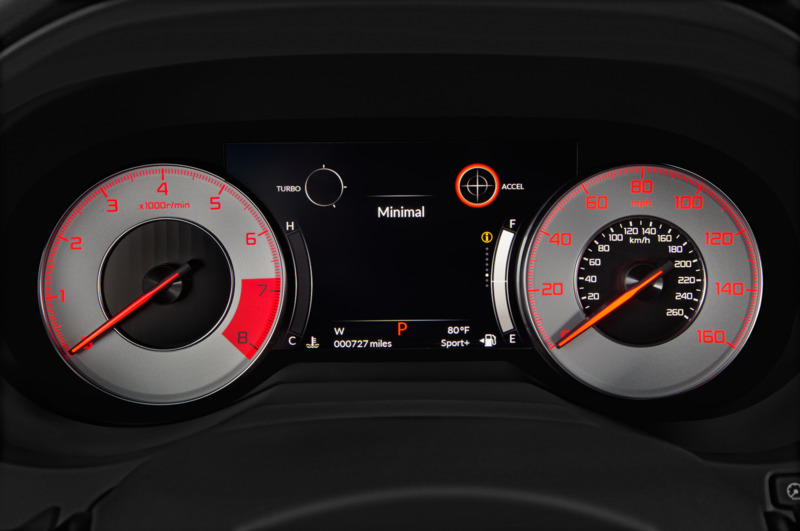 However, massive twin displays are the highlight, one for the driver and one for passengers. 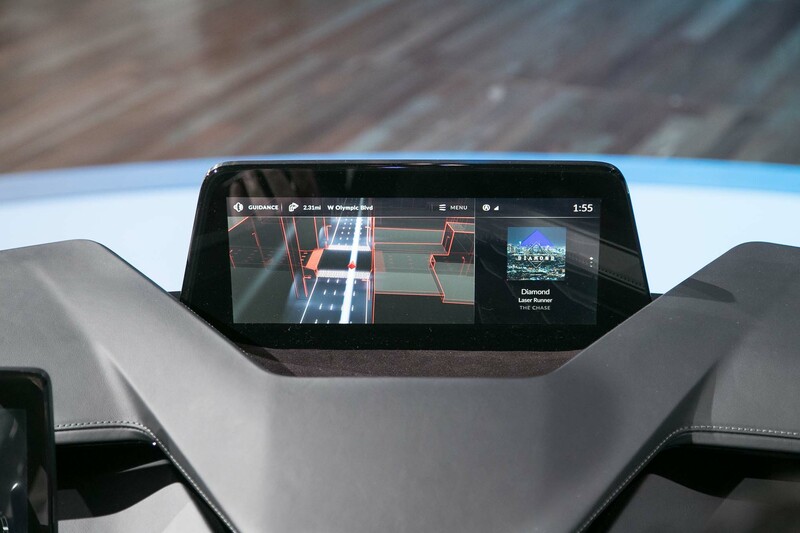 The driver’s display is an “ultra-clear” 12.3-inch screen that looks similar to that of Tesla’s Model S and X. 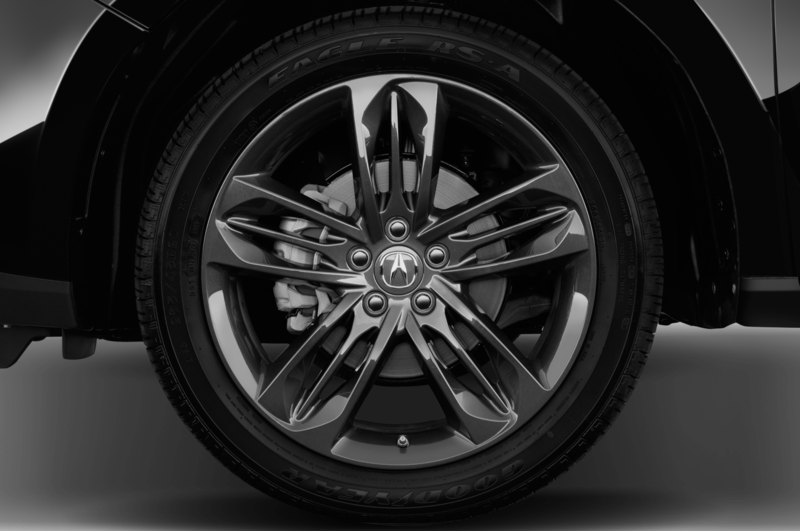 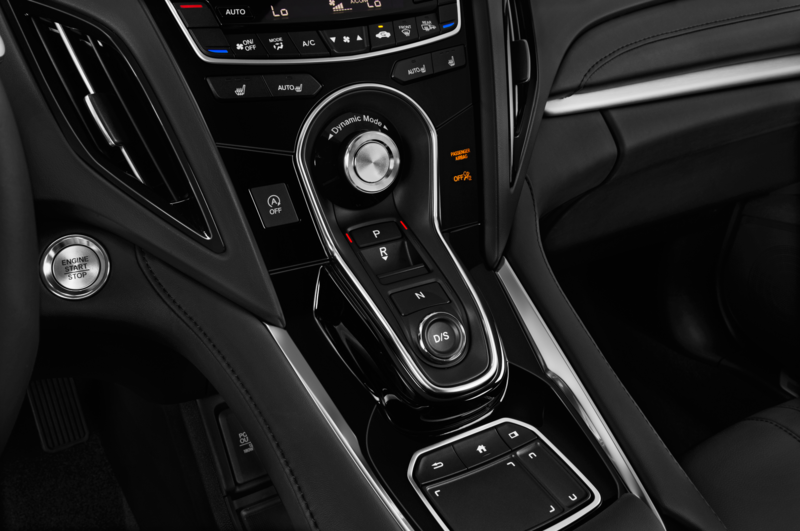 From our brief intro, what appears to be too large from an outside angle quickly becomes normal and easy to understand sitting behind the wheel. 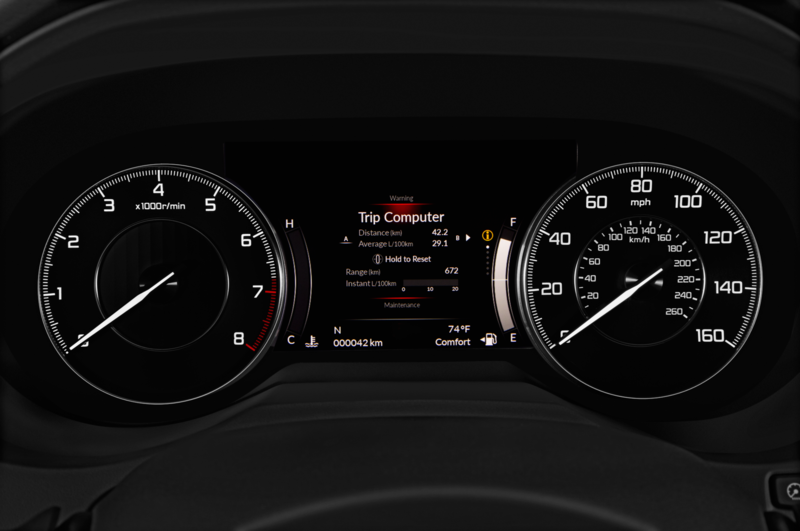 Information is displayed clearly, and switching screens is a breeze. 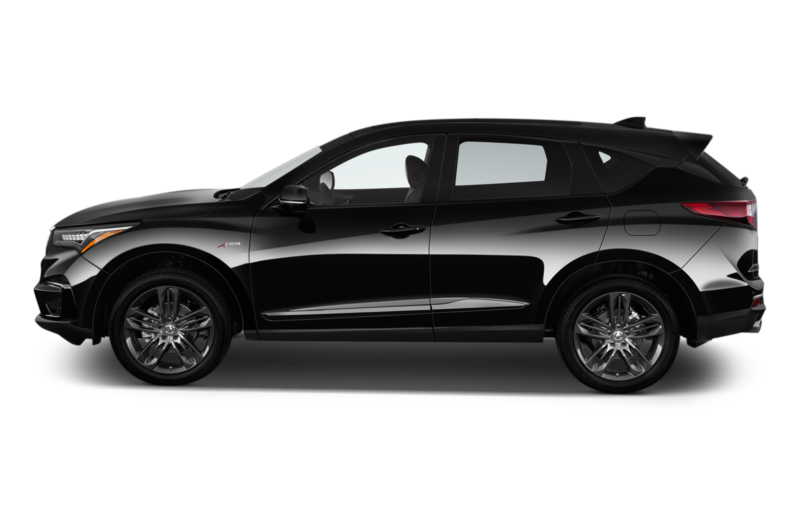 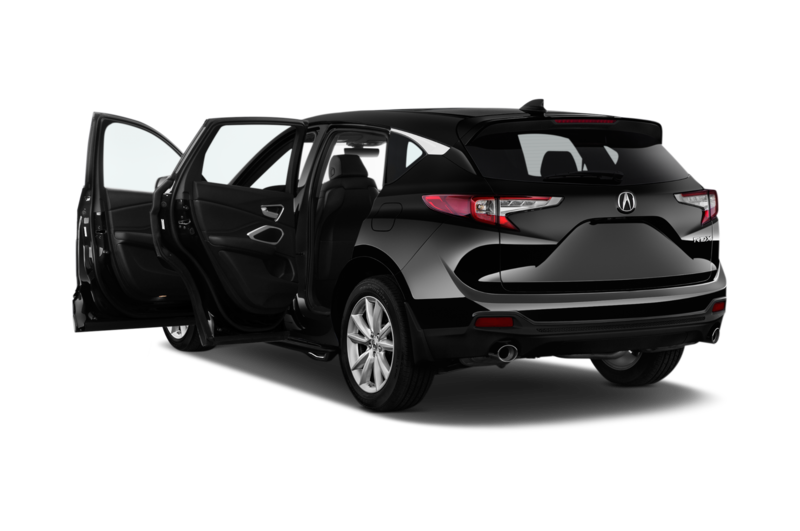 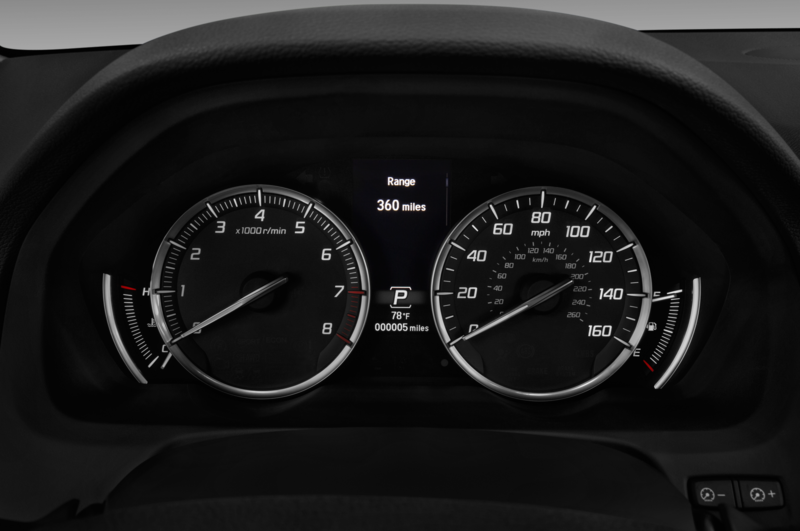 The passenger’s screen mirrors the driver’s, as it is the same 12.3 inches; however, unlike the driver’s screen which relays data such as speed, lane-departure warnings, and fuel, the passenger’s screen relays entertainment and HVAC controls. 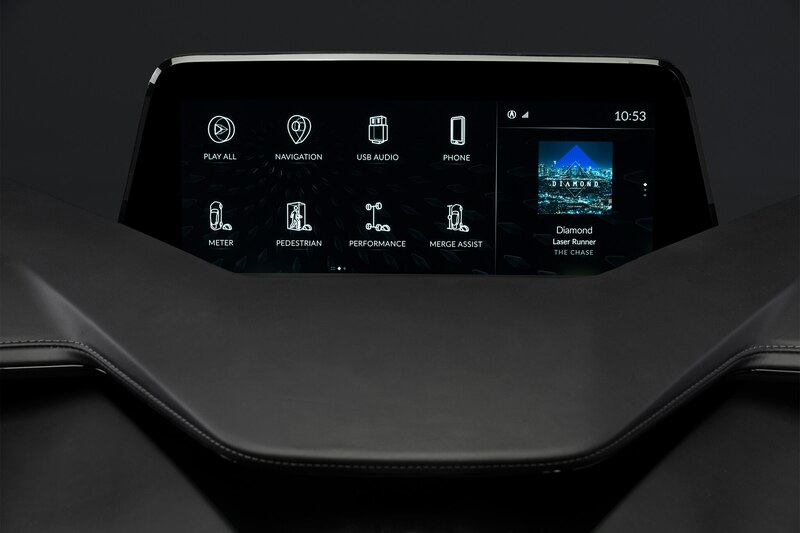 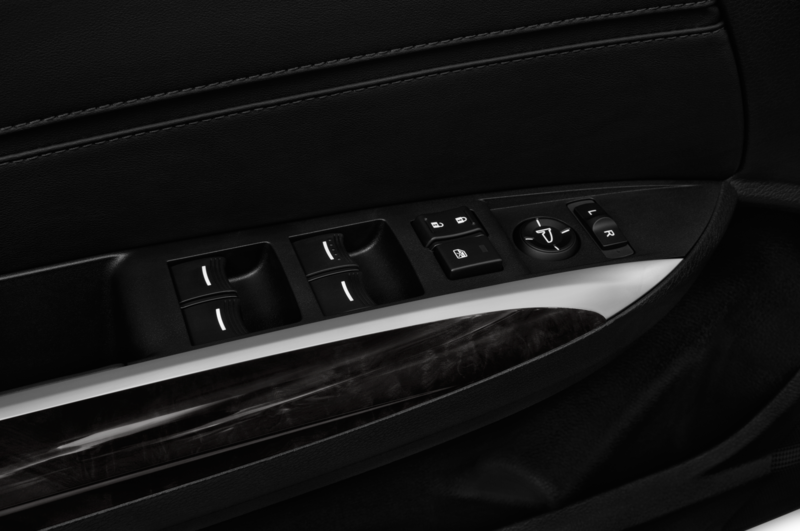 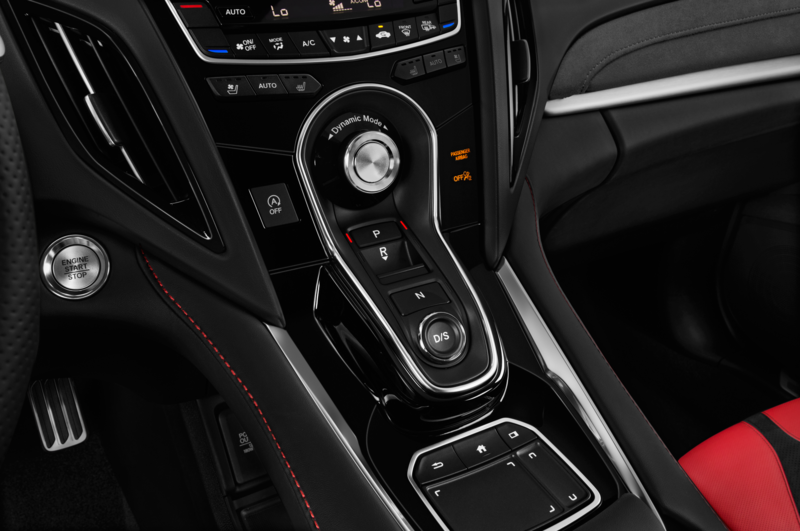 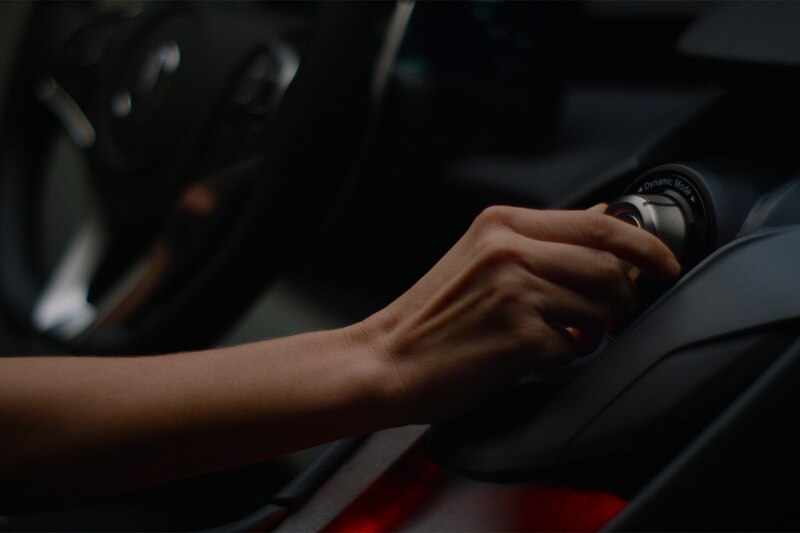 Both are controlled by touchpads, and “every spot on the touchpad is mapped to a specific function on the main display.” This allows passenger and driver to interact with the car and infotainment without the need for a mouse-like control dial, and we found it works mostly as advertised and becomes second-nature quickly. 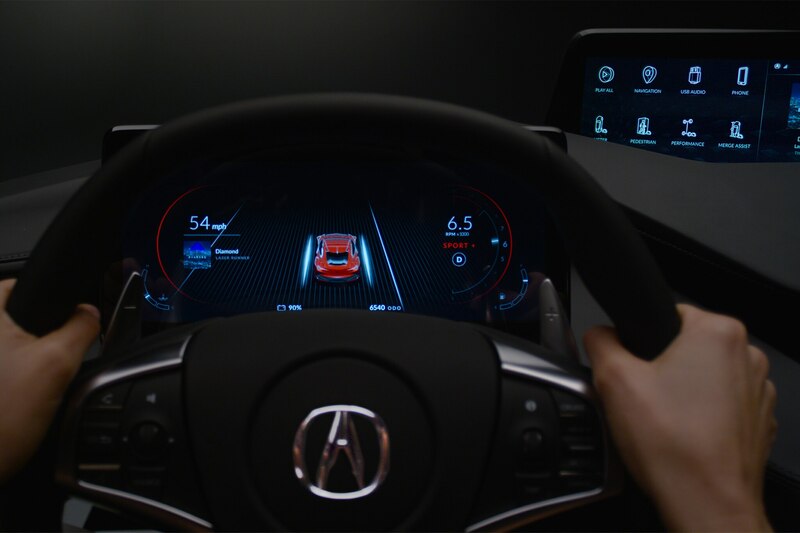 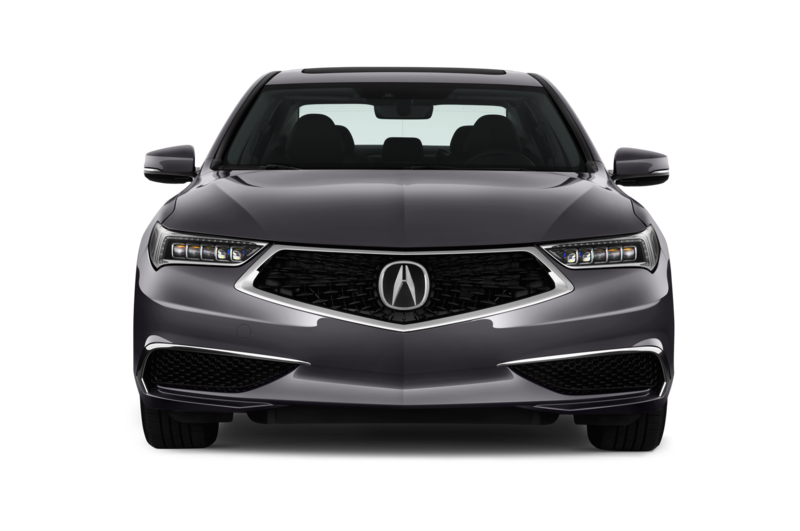 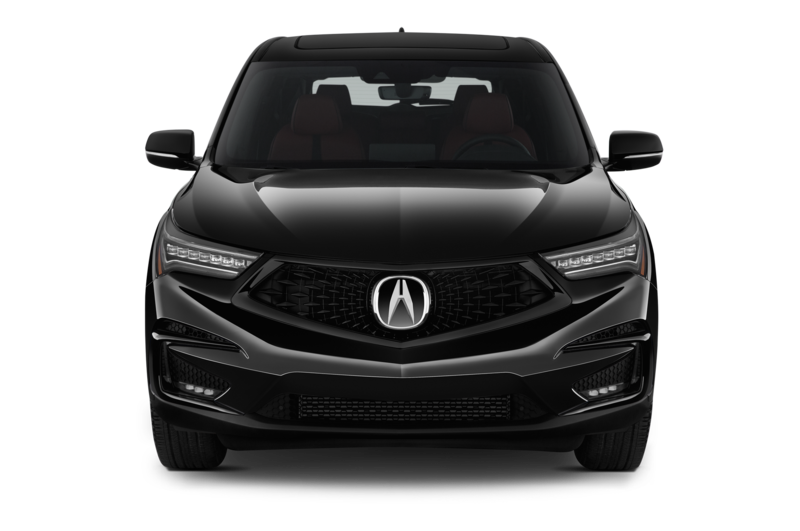 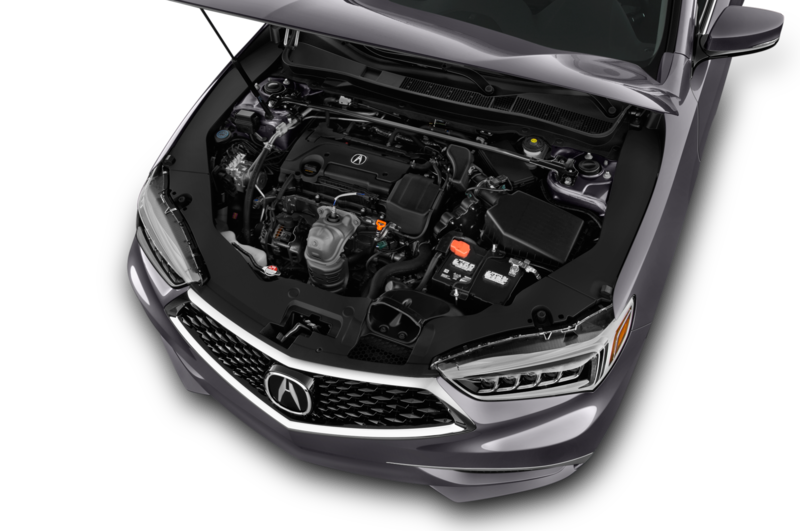 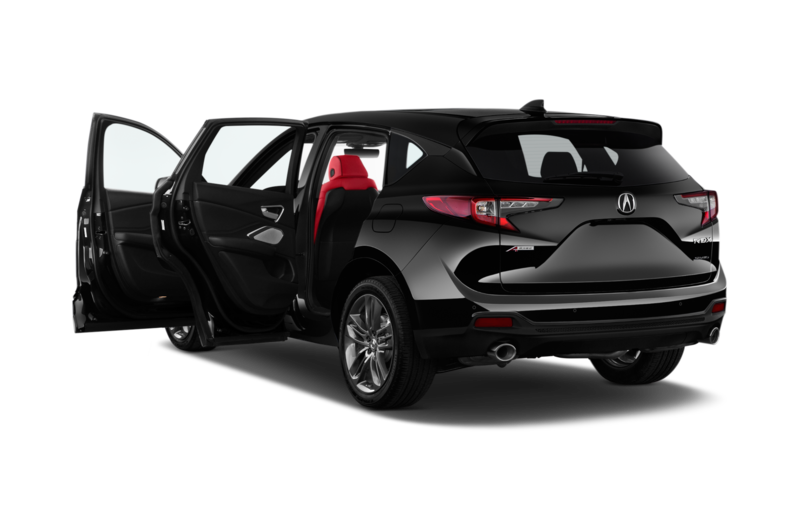 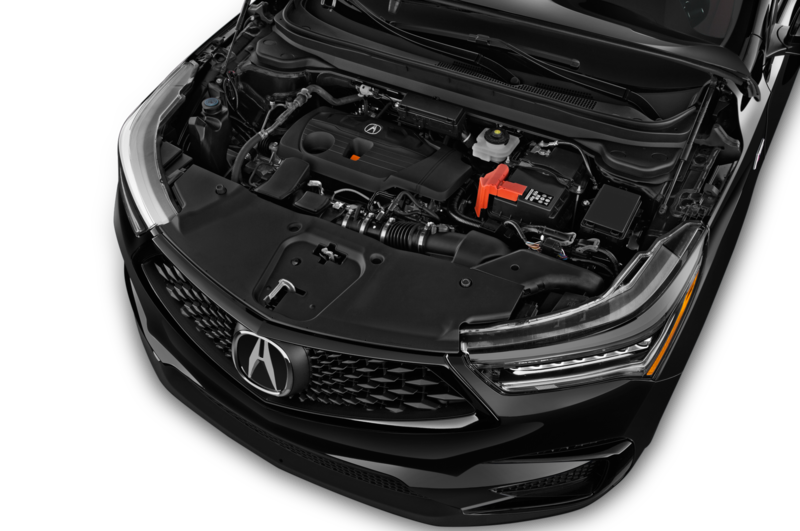 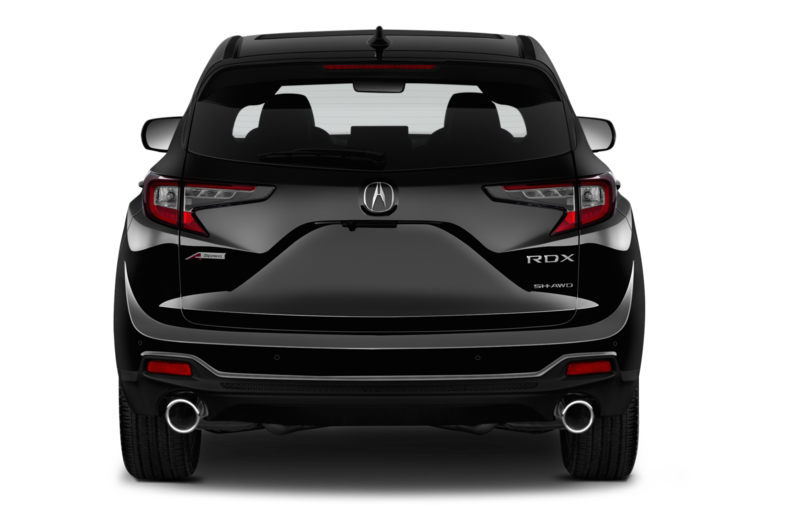 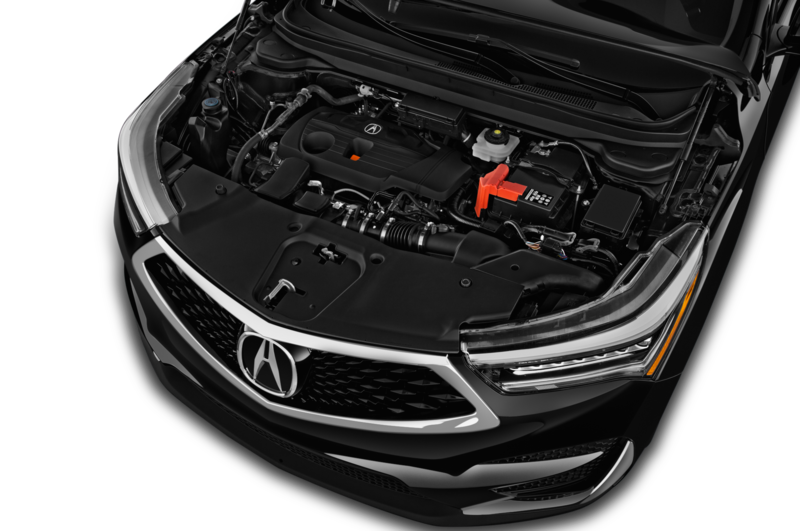 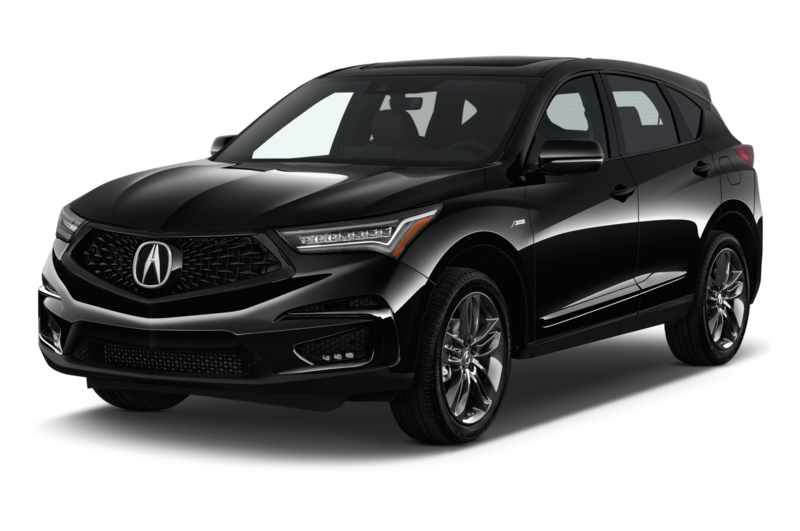 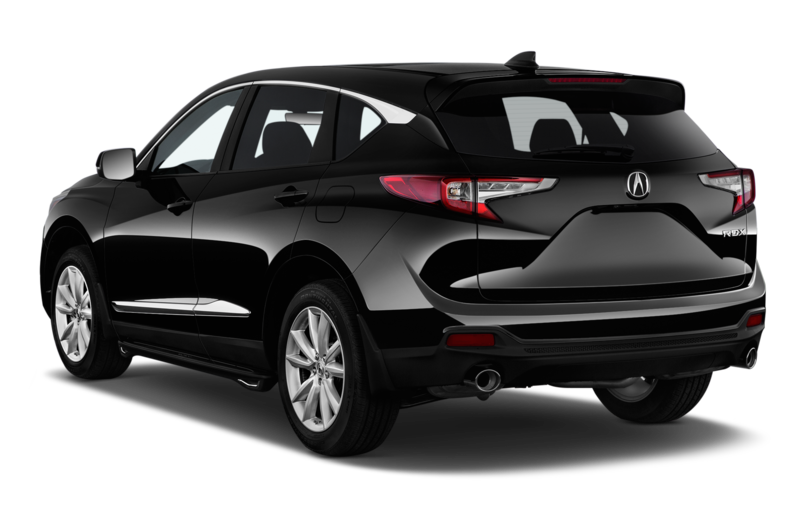 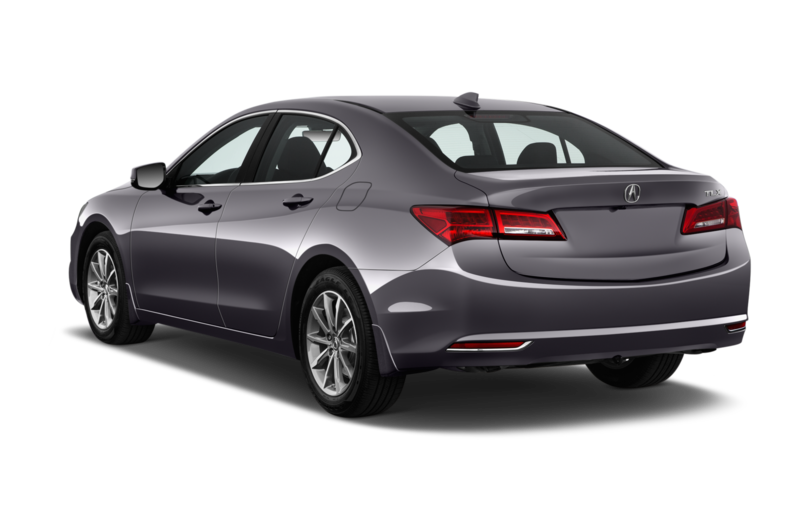 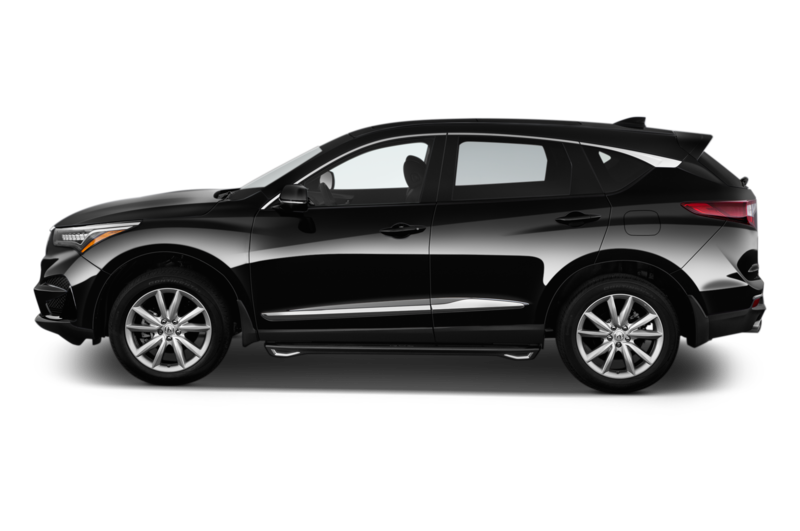 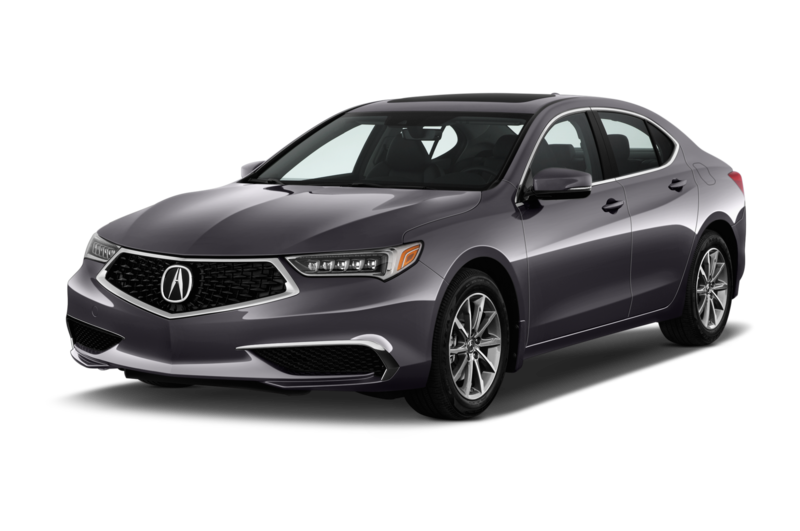 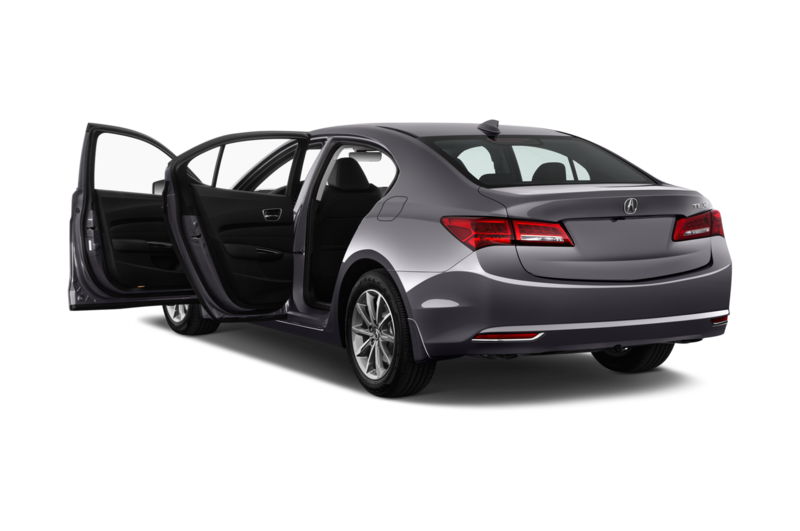 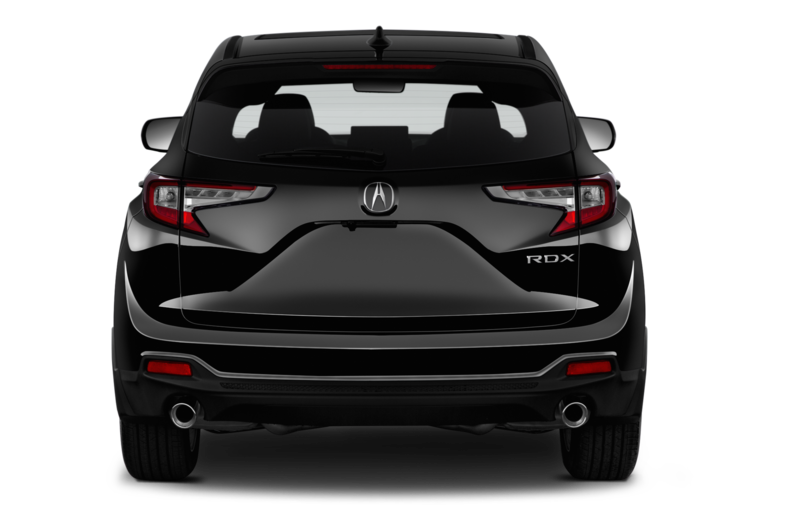 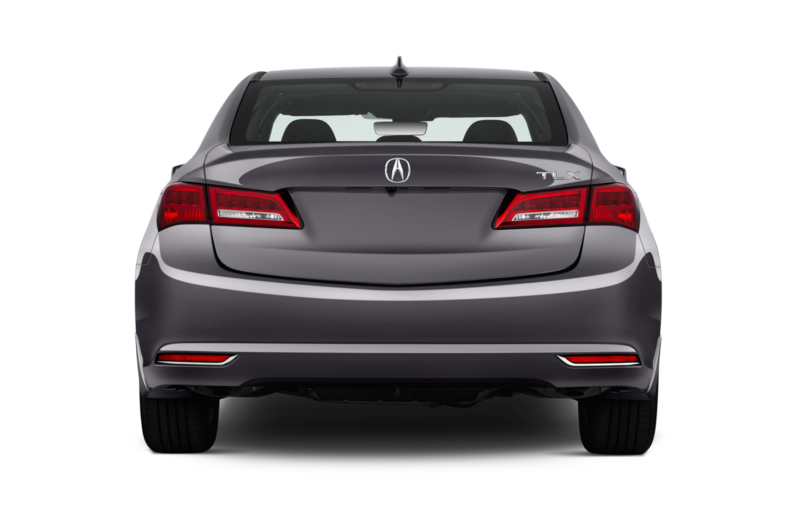 The Precision Cockpit also utilizes Acura’s new operating system to further the company’s semi-automated driver assistances, including a real-time 3D engine that maps objects in the road with the help of the vehicle’s sensor relays. 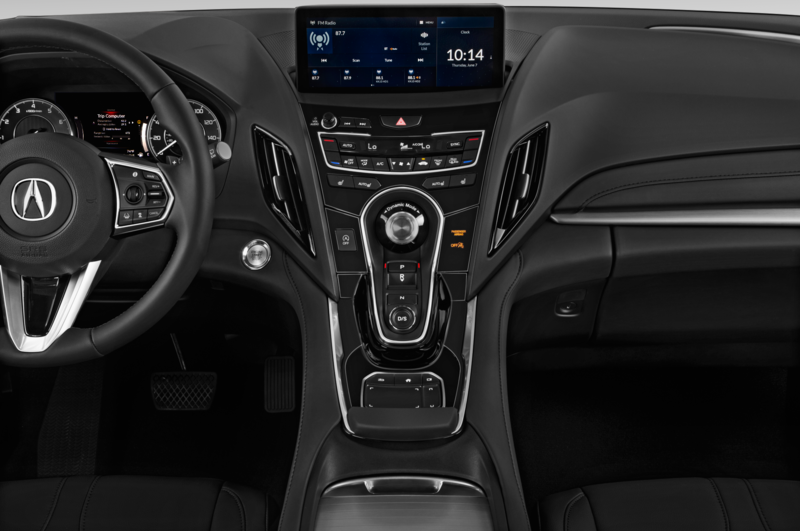 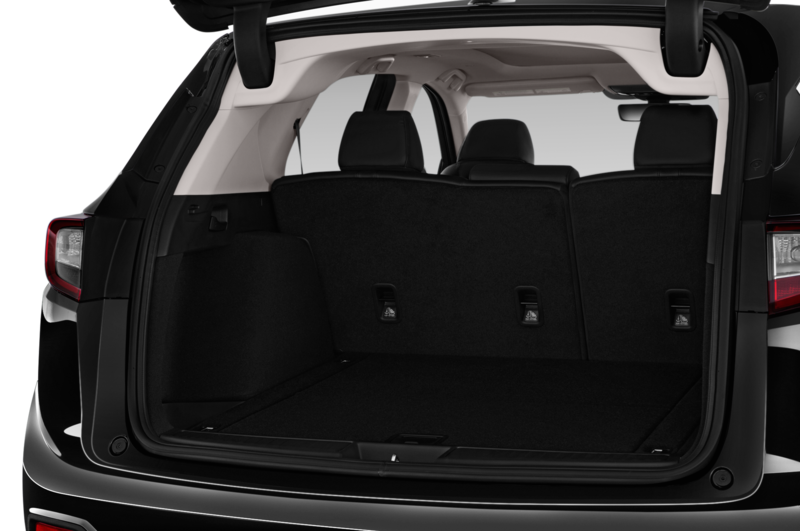 Again, we were struck at how very similar it looks to Tesla’s own system, though that could be because it too uses an Android-based operating system. 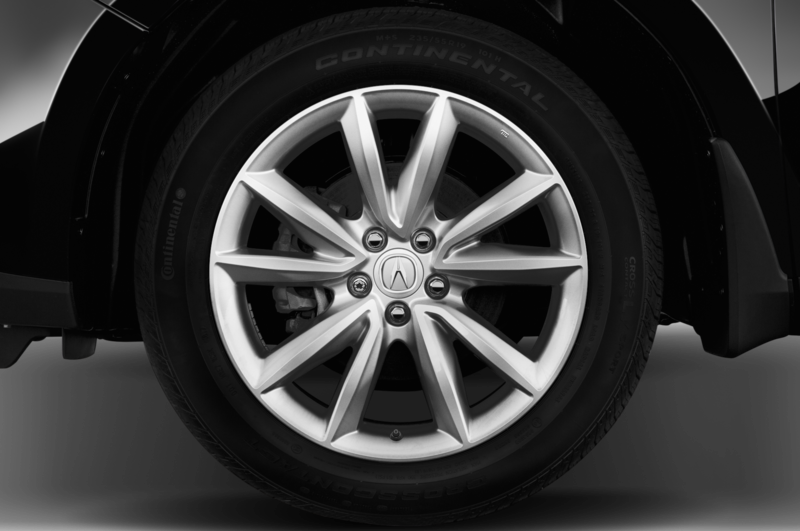 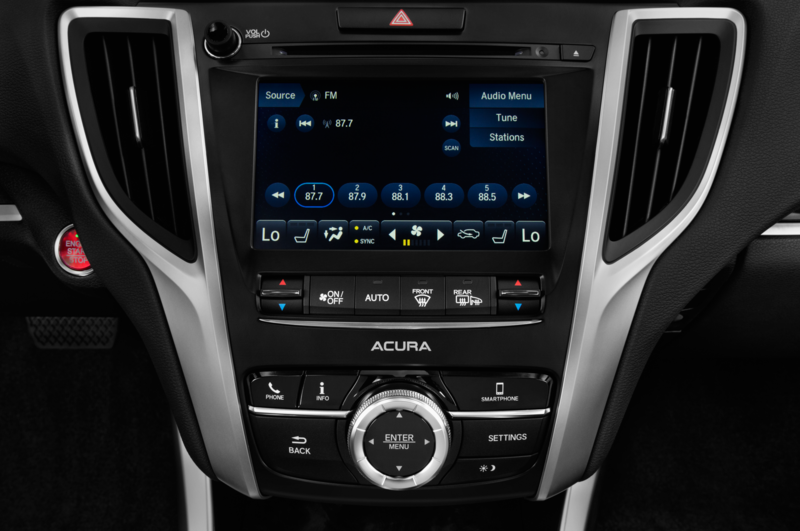 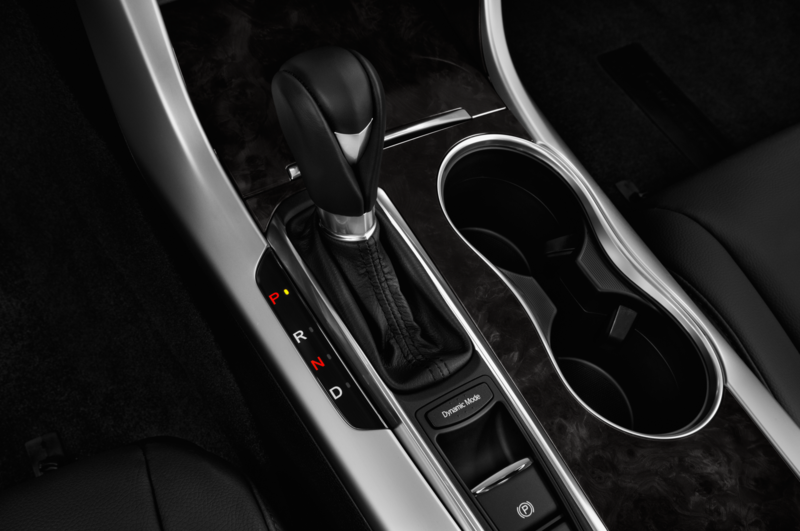 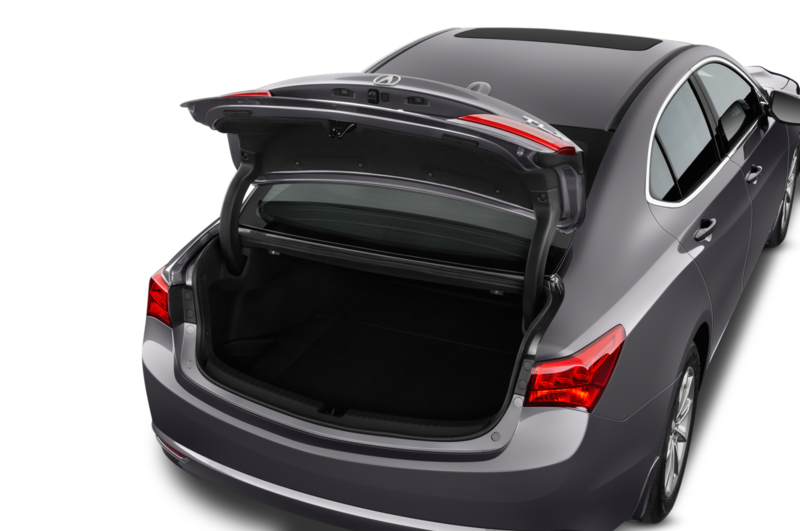 With this operating system, Acura’s engineers and designers were then able to build a system with the help of a host of tech schools and tech giants, including thousands of hours in conjunction with The Ohio State University, ensuring integration between the car’s functionality and the information and entertainment on display. 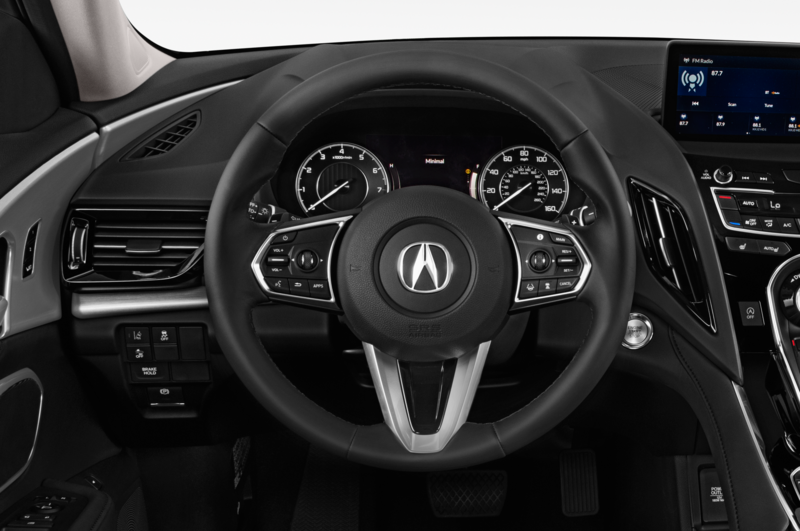 The Acura Precision Cockpit is still purely a concept, and when pushed on when consumers might see these technologies reach production vehicles, an Acura representative declined to give an exact date. 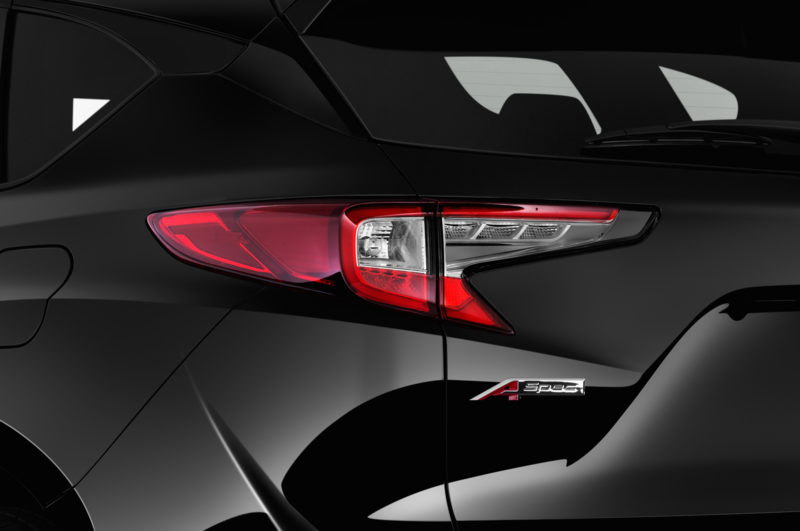 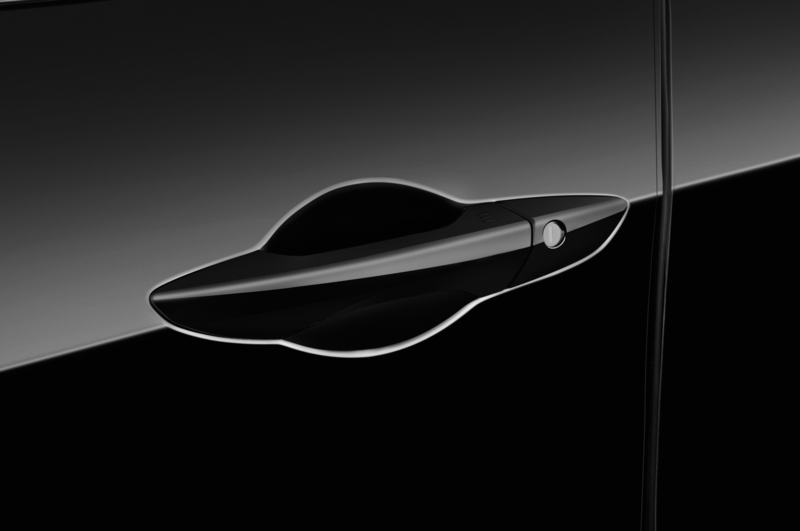 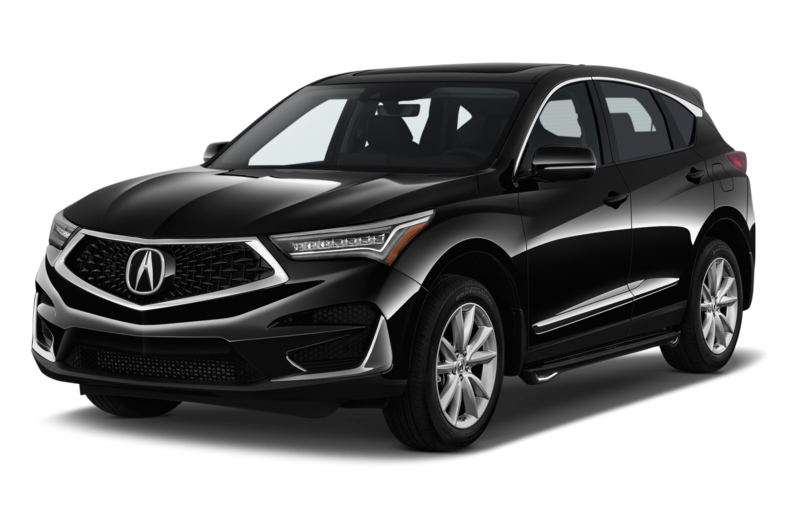 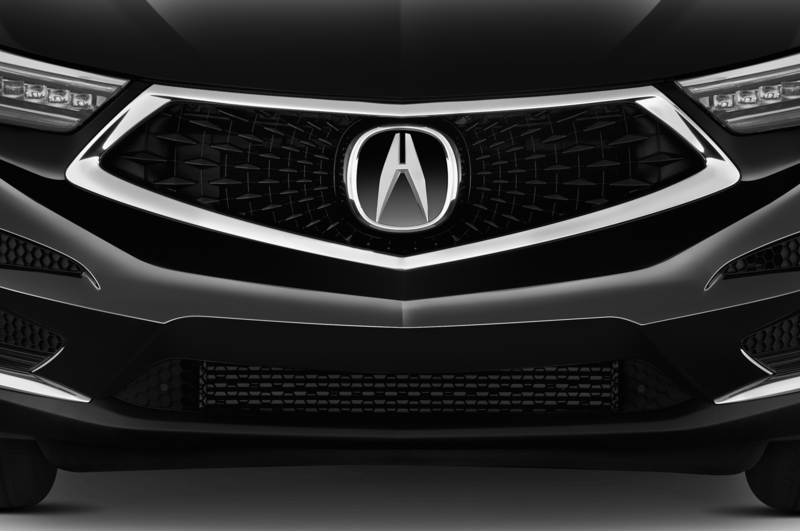 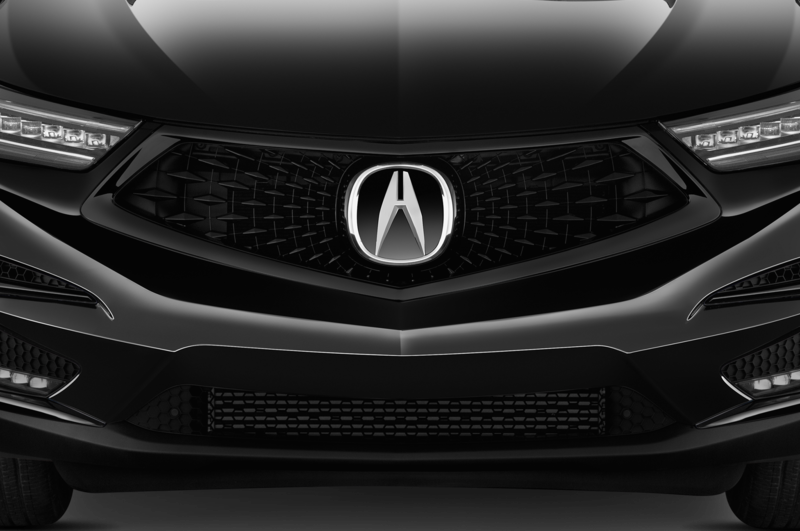 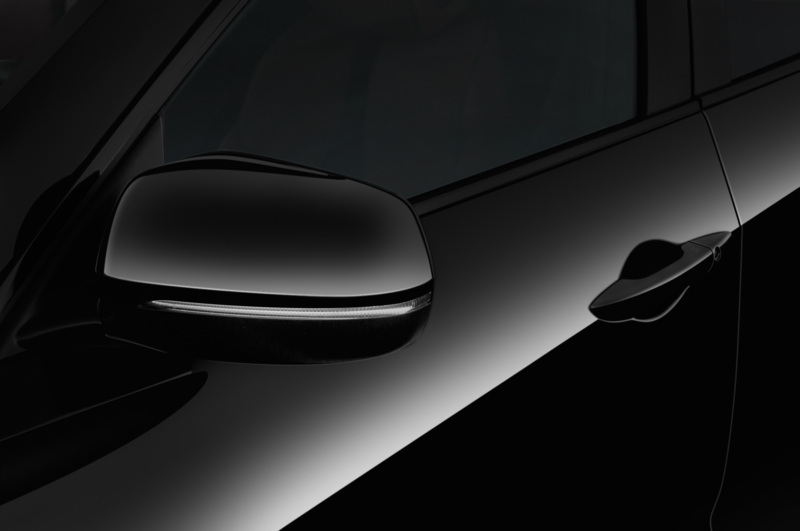 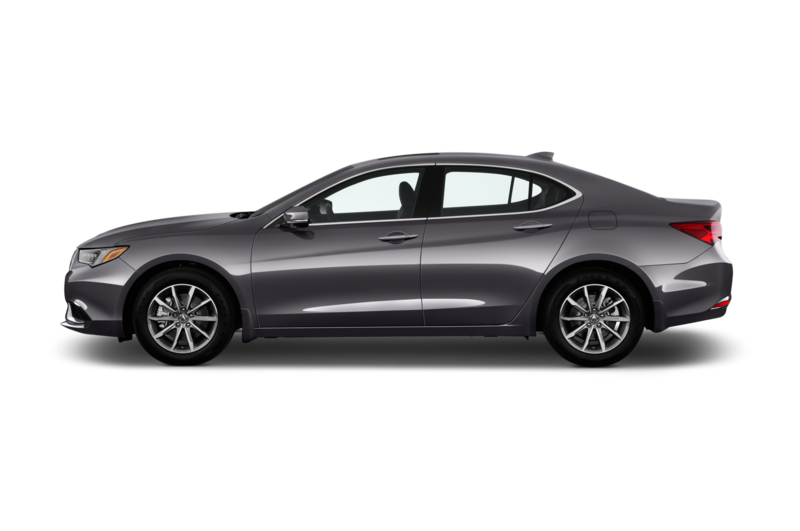 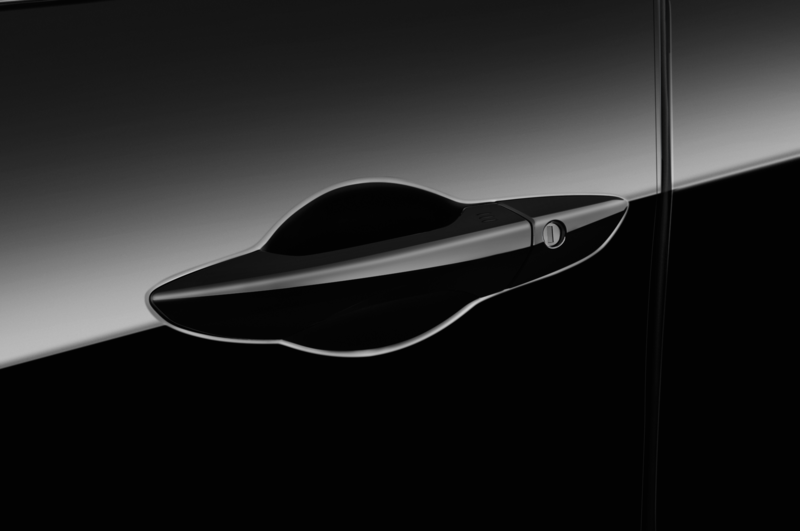 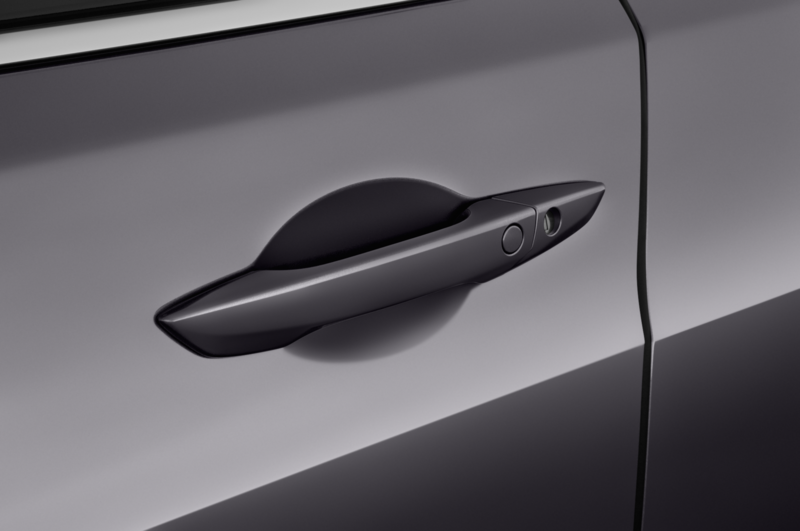 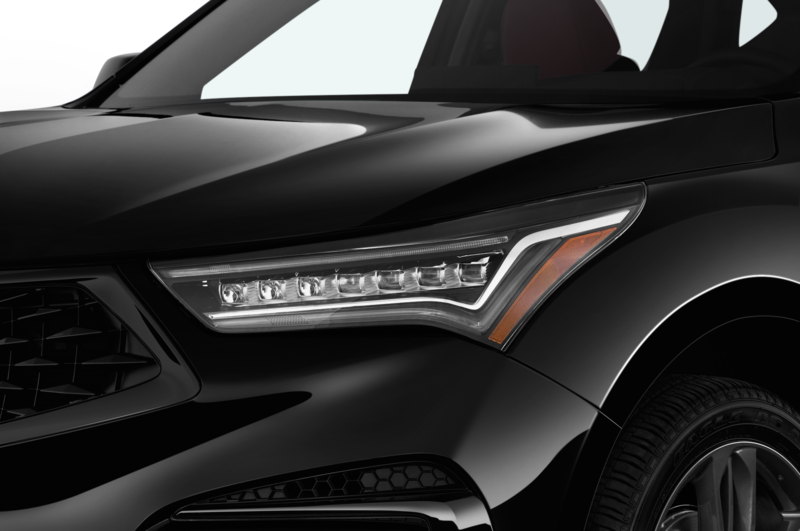 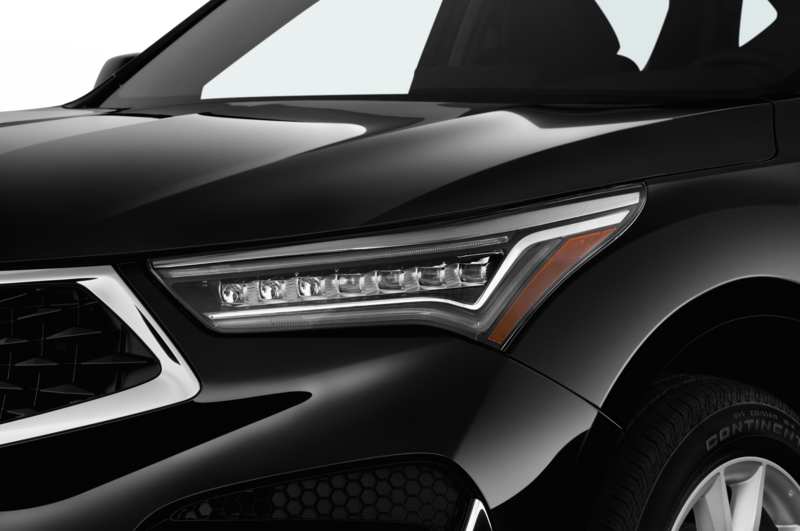 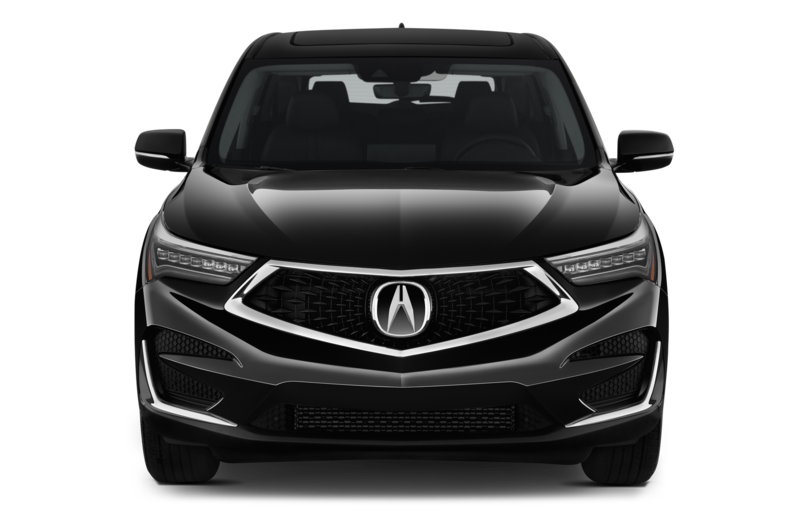 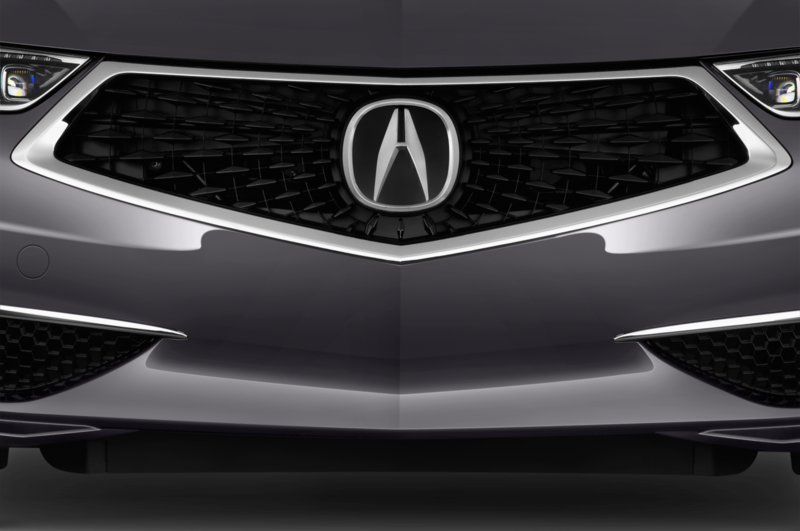 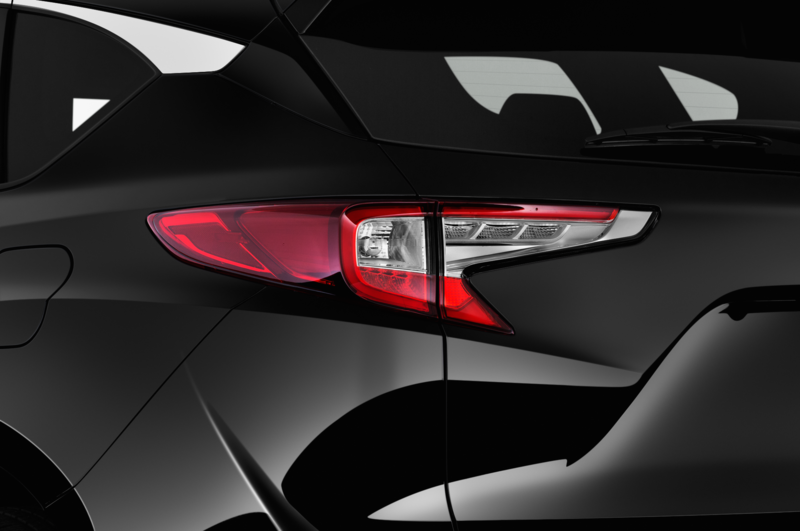 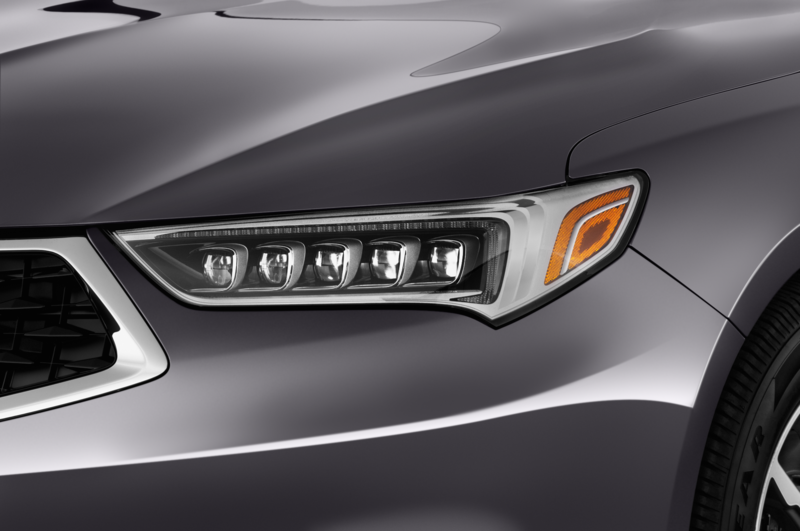 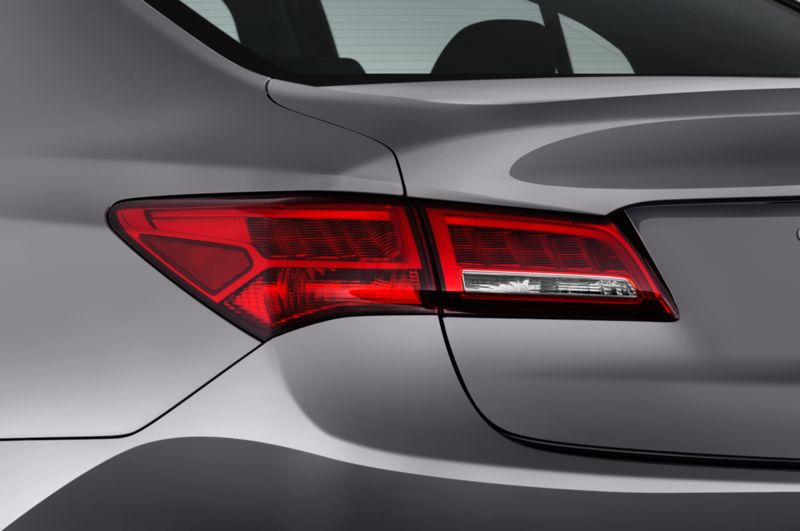 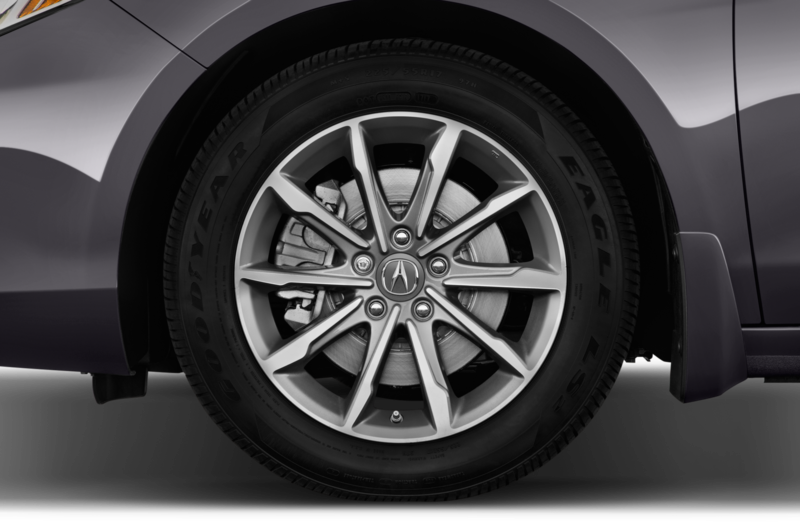 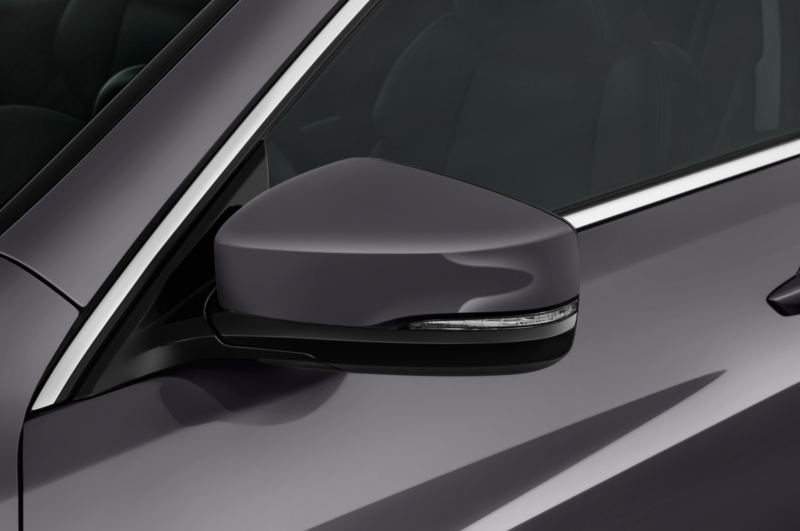 However, we are likely to see some aspect of the Precision Cockpit’s advances in upcoming Acura products soon, perhaps within a year or two.